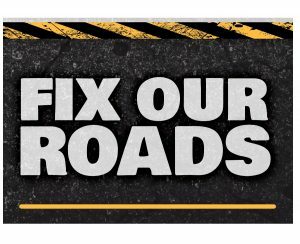 Brings to the attention of the House the condition of the roads within the MidCoast Council area. MidCoast Council has a road network covering 3,299km including 542 bridges, 195 of which are timber. On merging the Council inherited a $180 million maintenance backlog for roads and bridges, the citizens of MidCoast Council are paying a Special Rate Variation to fund $50 million to address the backlog. The undersigned petitioners therefore ask the Legislative Assembly to match the $50 million to allow $100 million to be committed to tackling this backlog over the next four years.